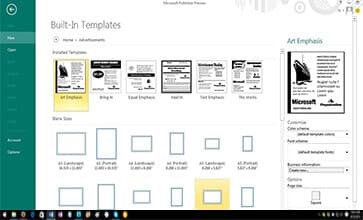 Buy Office 2016 Professional with the cheapest price on the US market. 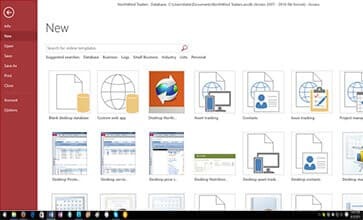 Microsoft Office 2016 was designed to facilitate content sharing on the Internet. 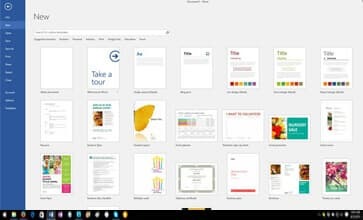 It is now possible to publish in a few clicks your creations, your documents and your presentations on social networks, websites or blogs. 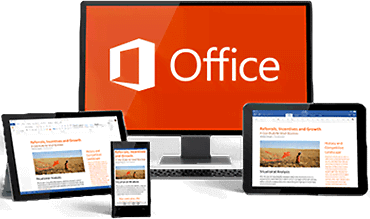 Buy Office Professional 2016 32 bits or 64 bits on Ulicense.shop and enjoy 7GB of storage in the Cloud of Microsoft. Enjoy it now and your data will be protected and made accessible anywhere and at any time.